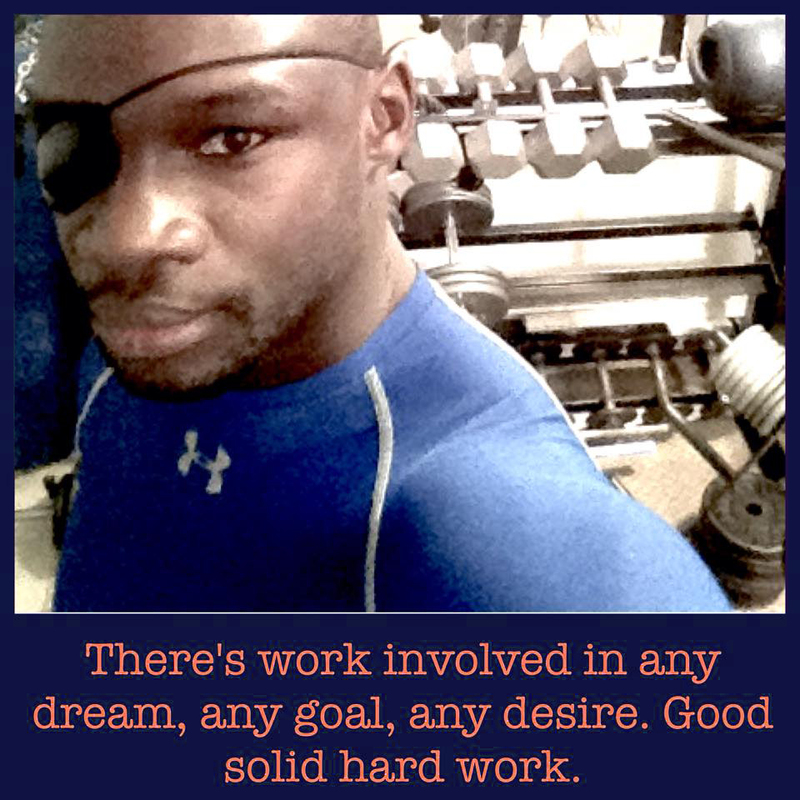 For over twenty years, I have made it my mission to learn everything I can about fitness, the body and training. In this time, I also boxed professionally and learned to manipulate my weight to compete in certain weight categories. I was able to decrease my weight by 30lbs within 2 months time. How was I able to do this? I always had my motivation to reach my goal with a set deadline. Now, in my life as a professional trainer, I am constantly speaking to my clients about their motivation and their reasons for not being able to reach their goals in the past. I hear many reasons or excuses, whatever people want to call it, of why people cannot reach their fitness goals. We all want the results but because of society or the environment we live in, we believe there’s an easy way to get it. We read about the latest diets, try pills or shakes etc. Whatever shortcut you may try, there is an easy way to get there. Sorry, it’s just not so. If you want to lose weight which in theory is easy (calorie defict) but we need strong personal motivation to keep us on track. We all need a goal to strive to and motivation to push us forward. Maybe a short term goal. Or even a few short term goals that push you forward. I help clients determine and then completely focus in on their motivation. The motivations that are listed above all have clear dates or deadlines! That is the key. There’s also work involved in any dream, any goal, any desire. Good solid hard work. Having a strong motivation with good, old fashioned hard work and my specific training method is what is going to get you results. That is what I drill into my clients. Remember, there is always enough time in the day, we just choose to use our time for other things. So enough with the reasons or excuses. Let’s get clear on your motivation and get started on meeting your fitness goals today.